Eco-Friendly – It’s always a good idea to invest in green items because you help reduce the burden on the planet. It’s a small but valuable contribution to the environment because if every business starts to adopt this system, the planet would have less plastic waste to deal with. Affordable – People are always under the impression that eco-friendly products are expensive but that’s not the case with promotional pens online. These items are quite affordable, especially if you purchase them in bulk for your marketing efforts. They’re not as affordable as plastic pens but they’re not as expensive as branded ones from companies like BIC or Parker. 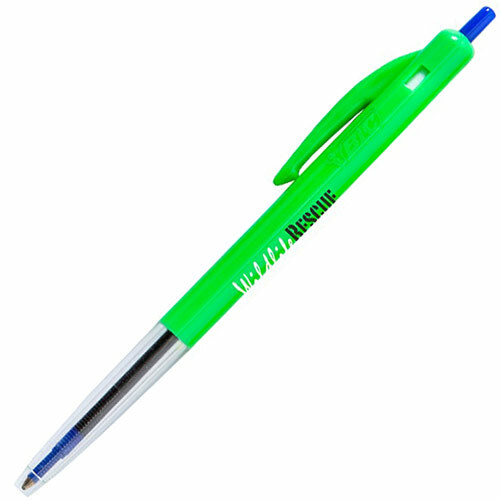 These eco-friendly pens will easily fit into your marketing budget and deliver great ROI. Design – Eco-friendly pens are made from wood and other such bio-degradable materials. This makes their design unique and interesting. If you want to stand out and make sure your promotional pens capture the customer’s attention, you should choose these pens. The wood-grain design will make them more valuable to the prospective customers. Impact on the Customers – People naturally support companies that are serious about social causes and issues. If your brand has a reputation of being heavily involved in charitable works, it’s more likely to attract customers over your competitors. This might seem like a small advantage, but it can help increase your revenue and lead to more conversions. Reputation – Using eco-friendly products will have an impact on your reputation and improve your brand’s visibility in the market. By purchasing eco-friendly promotional pens online you’ll showcase your commitment to your goals and ideals to your customers. That would solidify your brand reputation and help earn the customer’s trust. As you can see, different types of promotional materials can serve different purposes and advantages. You need to examine the advantages of all promotional items like eco-friendly pens and design you campaign around it. If you want to know more about our promotional pens online here at Ezy Promo Pens, just get in touch with us today. Our number is 1300 753 675 and our email is info@ezypromopens.com.au. You can also contact us through this form and we’ll reply as soon as possible.